Mapping the deterrence supply chain: The Afghanistan storyboard. The PDF properties for the Afghanistan storyboard show Renee Le Cussan as the author. The document properties also indicate that the PDF was last modified on 10 September 2013. 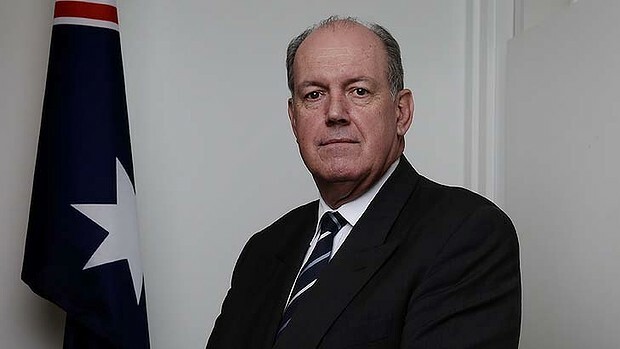 Given that the federal election took place on 7 September 2013 it is almost certain that the storyboard was commissioned by the previous – Labor – government. LinkedIn shows a person by the name of Renee Le Cussan as the Director of the Neutrino Program at STATT Consulting. STATT Consulting, a Hong Kong based firm, “designs and implements responses to challenges that cross borders and link communities,” according to their website. 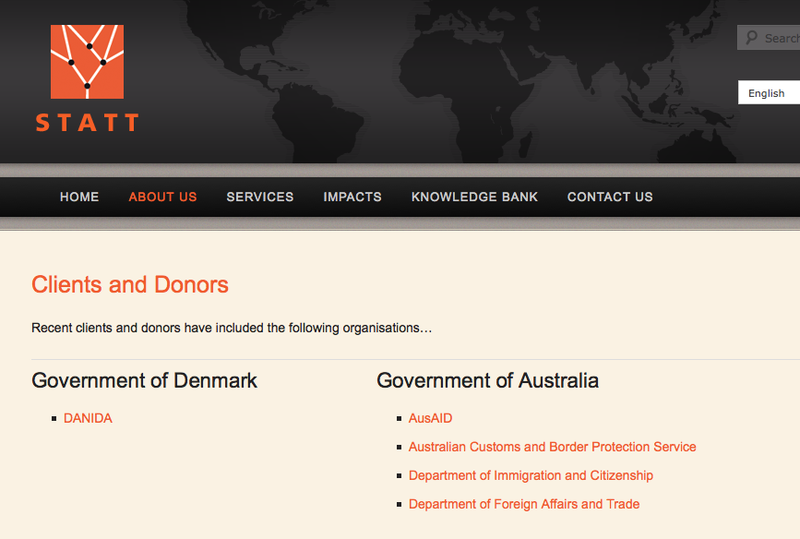 They list Australian government agencies among their clients. The Neutrino Program “facilitat[es] two-way communications between migrant source communities and destination societies.” I guess that’s one way of putting it. 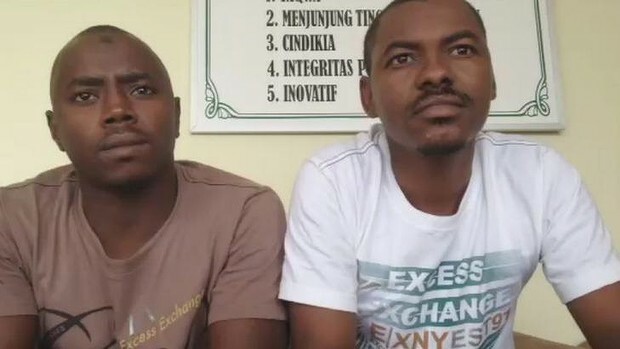 STATT have a current contract with the Australian Customs and Border Protection Service for “Education and Training Services,” which covers the relevant time (the contract period being 1 February 2013 – 30 June 2014). This contract is valued at over $2 million. Did STATT profit from this? 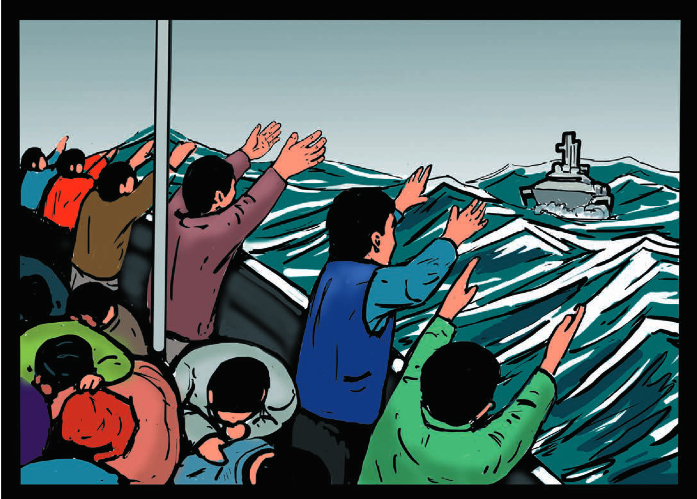 Who Made this Graphic Novel to deter Afghan Asylum Seekers? The Guardian reports that, accompanying the ‘No Way. 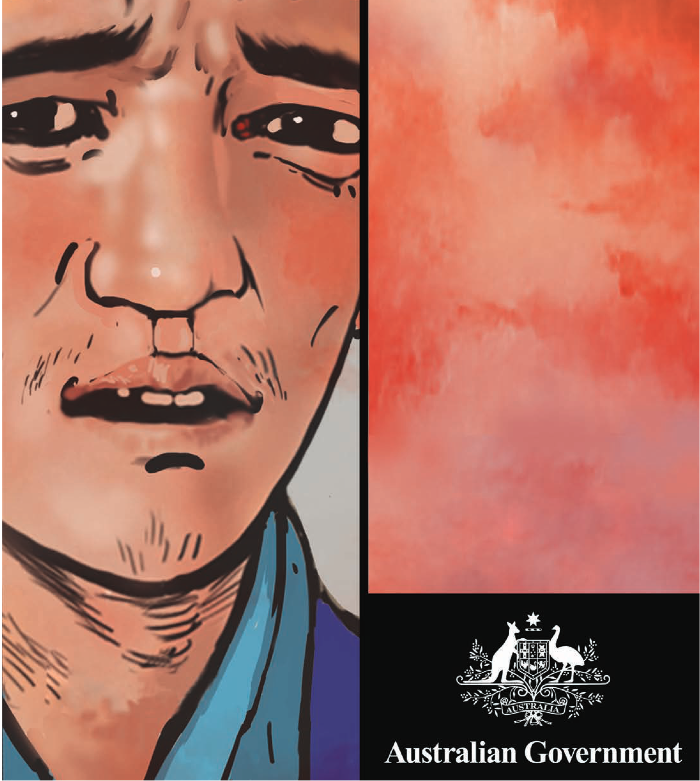 They will not make Australia home’ campaign, the government published an 18 page graphic novel, titled ‘A Story Board on People Smuggling’, aimed at deterring asylum seekers arriving by boat. 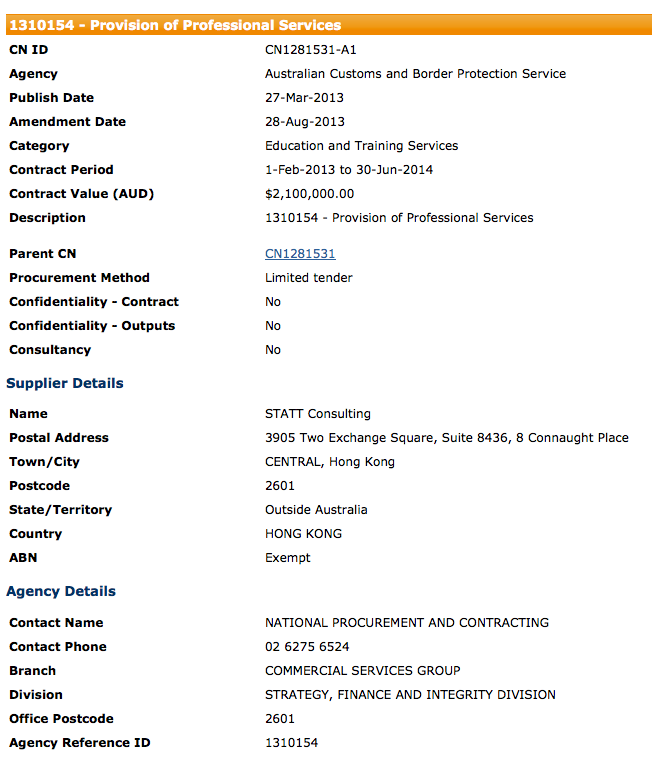 The story board was first published on the Australian Customs and Border Protection Service website in November. 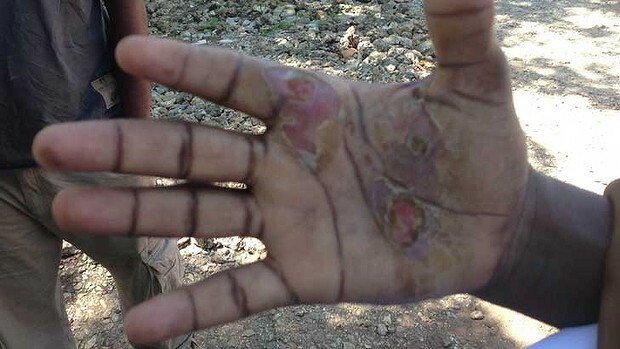 Senator Johnson [sic] dismissed a report published by Fairfax Media yesterday in which Somalian man Yousif Ibrahim Fasher said he was a witness to brutality, where asylum-seekers allegedly had their hands deliberately burned.